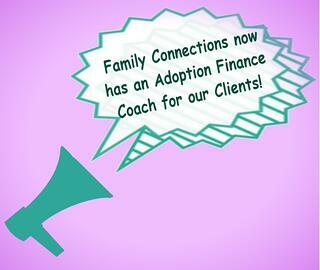 Announcing a new, free Adoption Finance Coach service for our clients! Family Connections, Inc. is proud to announce that we have added a NEW, FREE adoption service for our clients! We now have an Adoption Finance Coach available to all of our families to help create a comprehensive financial plan for your adoption. Whether you are adopting domestically, internationally, or through the foster care system, our finance coach can help you explore funding options and organize your finances. At Family Connections, Inc. we understand that one of the first & more stressful steps to completing your adoption is putting together the finances. We don't want our families to be concerned about how to create a financial plan for their adoption - our Adoption Finance Coaching services are here so you don't have to go through this alone! The Adoption Finance Coach system helps you create a customized financial plan for your adoption. There are many financial resources available to help adoptive families, that's why we are committed to helping answer all of your money questions through our innovative service, the Adoption Finance Coaching System. Our team of experienced adoption finance coaches are here to help you create a comprehensive financial plan that matches your adoption plan. We know you'll find this unique service a vital part of the adoption process. 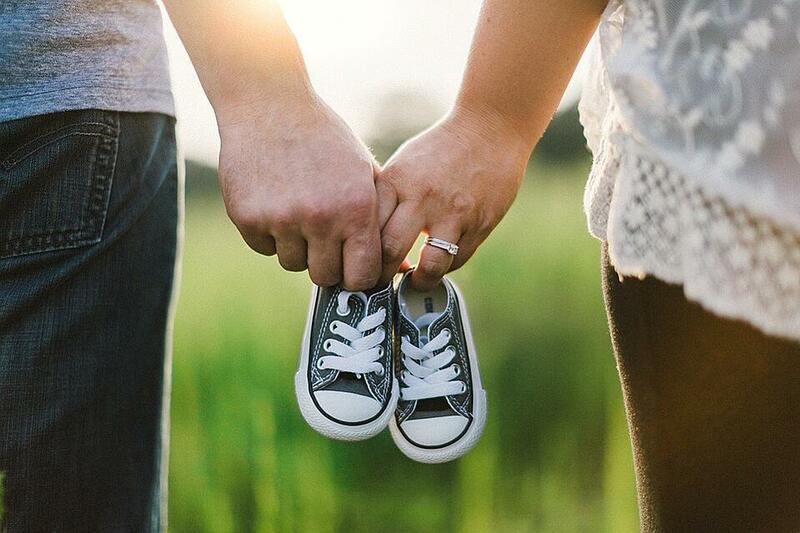 We are committed to keeping our families financially stable throughout the adoption process. To learn more about this great, free new service for our clients, click below to go to our website.